Liston's artery forceps, metal, c 1860s. These artery forceps were designed by Scottish surgeon, Robert Liston. 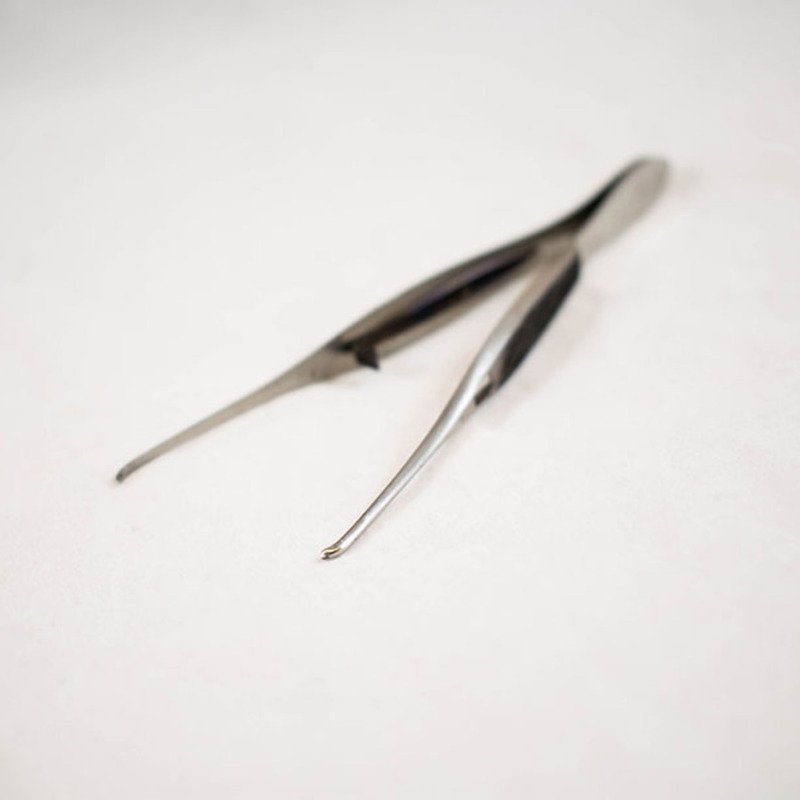 Artery forceps, more commonly known as haemostats, are surgical instruments used to clamp arteries and obstruct blood flow to prevent haemorrhaging. 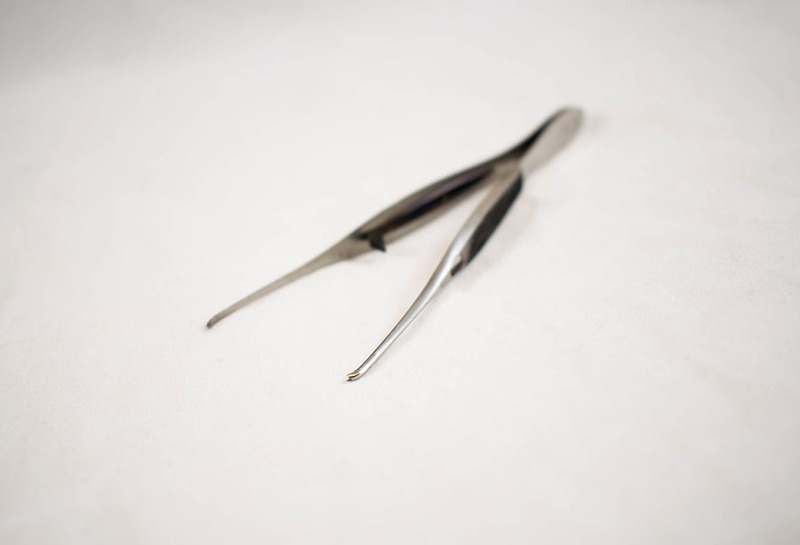 Notice that these forceps have a locking mechanism, meaning that they can be locked in place and left to stand alone instead of requiring the surgeon to hold them for the entire procedure. 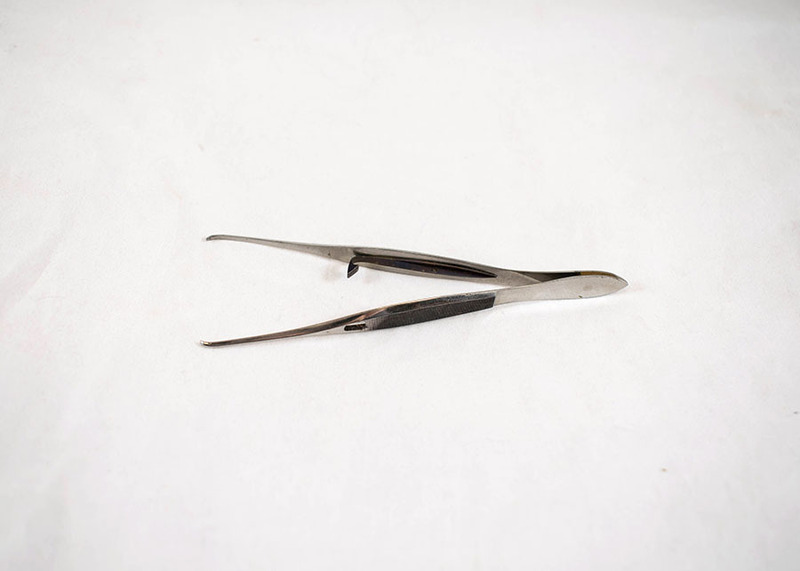 S. Maw & Son, Ltd.; 1860-1979; Health care manufacturer, “Liston's Artery Forceps,” Heritage, accessed April 22, 2019, https://heritage.rcpsg.ac.uk/items/show/133. Description: Liston's artery forceps, metal, c 1860s. These artery forceps were designed by Scottish surgeon, Robert Liston. Artery forceps, more commonly known as haemostats, are surgical instruments used to clamp arteries and obstruct blood flow to prevent haemorrhaging. 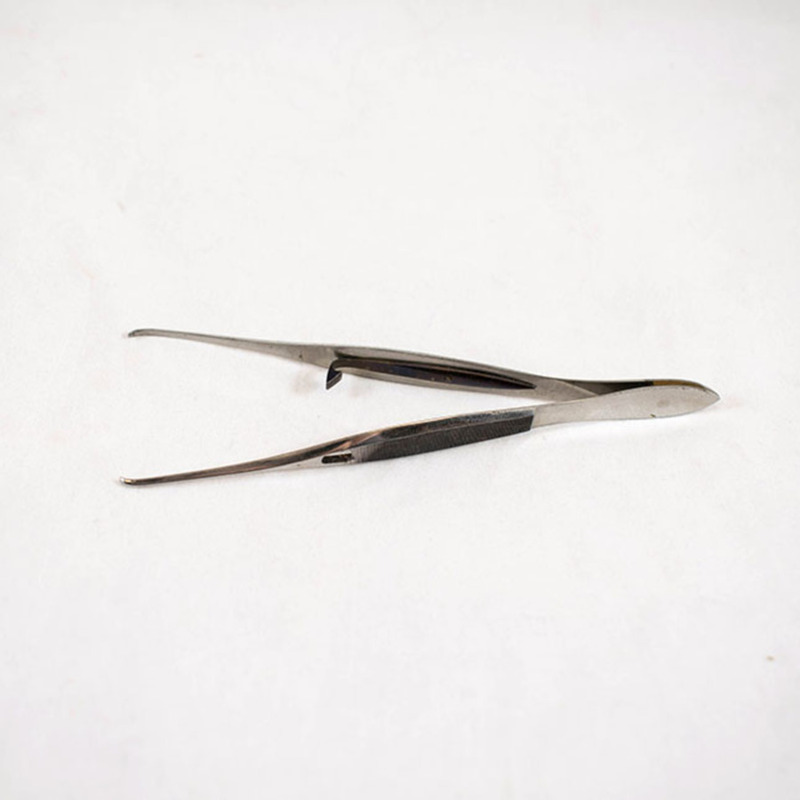 Notice that these forceps have a locking mechanism, meaning that they can be locked in place and left to stand alone instead of requiring the surgeon to hold them for the entire procedure.